The Good Guys provides both repair & service solutions for Mac users. You can now have your machine sent over for a repair same time you can request for a diagnose & cost estimation on your machine. Our repair duration is sorted depending on availability on parts as well as the generation of your machine. All upgrading has to go through a full check on machines compatibility upon your upgrade request. Certain generation or computer specifications has a limit that you cannot upgrade the machine above that. 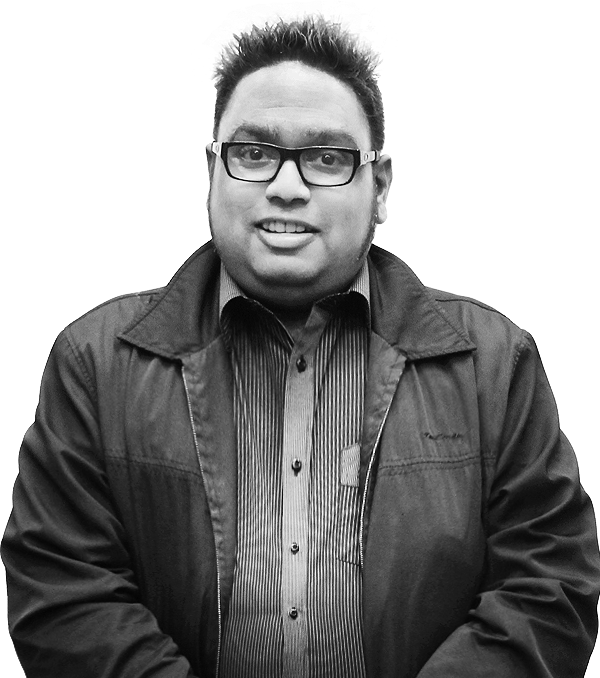 For customization please consult our person in charge Charles Chandran he will advice on upgrading. Machines that have major complication have to go through a full diagnose that might take sometimes almost 3 days to complete. We provide customers the best service so that they would not have difficulties in the future while using their Mac. We will advice customers based on diagnostics done. The man behind The Good Guys Solutions, Charles Chandran, has been in the Apple computer sales & service industry for 16 years as he noticed that the after-sales service for Apple products is lacking poorly. He wants to able provided customers with better after sale service. Apple computers can be purchased from any vendor who stocks them and herein lies the problem. For Apple products that are out of warranty, the cost of repair at an authorized service centers is usually akin to buying a new or 2nd hand unit, which cause consumers to search for an alternative to sending their faulty unit to an authorized service centre. This where The Good Guys comes in. We have seen many cases where our customers had their working parts swapped with faulty ones or have non-original parts replaced for the same price as original parts. We specialize in repairing of logic boards and we only use original replacement parts with warranty.  Our passion is to work with Apple computers and it is also our aim to have our customers be satisfied with the service that we have provided. 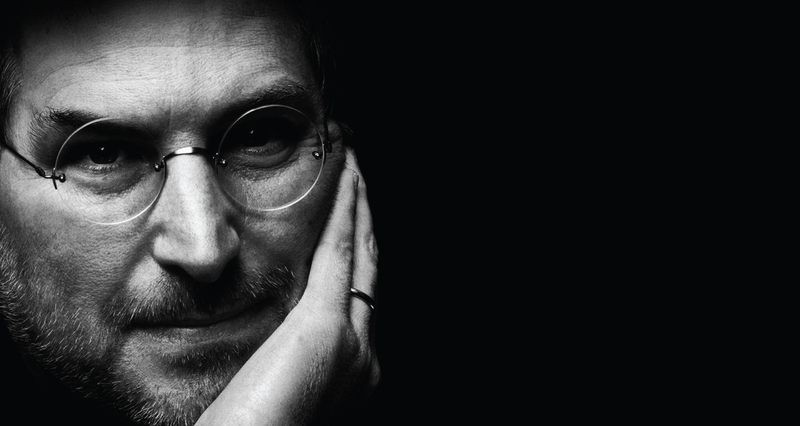 The Good Guys has provided hands-on sales, repair and on-site support for Macintosh users for over 10 years. As an Apple Specialist, we are equipped with the knowledge and resources to provide fast, affordable solutions to large and small organization as well as individuals. Our customers include television networks, corporate broadcasters, production companies, photographers, architects, designers, educators and consumers. At The Good Guys, we advice and help you with the needs of your Macintosh and offer wide range of on-site services no matter how big or small your company is. Hundreds of companies and individuals in the city look to our expertise and quick response. 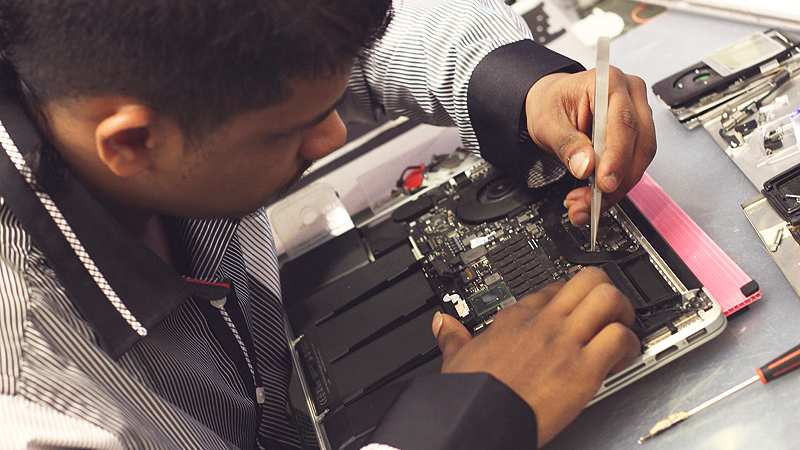 We provide Mac Repair Services for all Mac Machines such as MacBook, MacBook Pro, MacBook Air, iMac, Mac Pro & Mac Mini. We assure you that only high quality parts are used in our repair shop as we are strict on our quality. At The Good Guys we provide friendly service and have gained the trust and satisfaction from our customers. We prefer straightforward service that is fast, open and personally providing solutions to each owner that needs their machine to be fixed.